Each section has as conversation starter, a themed activity, a closing reflection, and teacher background. Basically everything you might need to get young people exploring and engaged with digital citizenship. 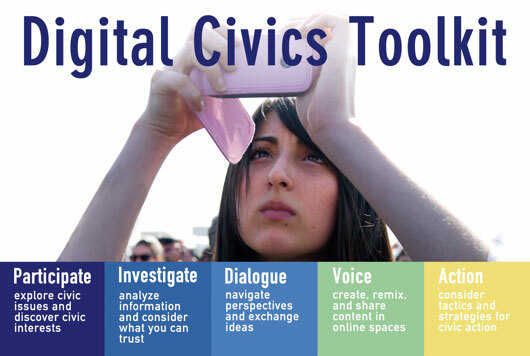 Definitely check it out if you are looking for ways to engage young people (or anyone) in thinking about being a more engaged citizen in the digital age.